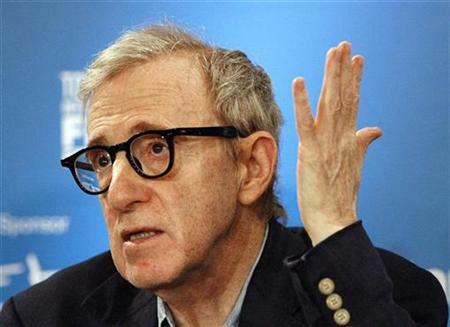 Woody Allen gets the American Masters treatment from PBS. Too bad they didn’t get Ken Burns to direct it. That would have been pretty hilarious. Tonight: n+1 and Housing Works present a panel on Occupy Wall Street. More info here. The Rumpus discusses divorcer, the new collection by Gary Lutz. Buttons featuring every mustache worn by a Daniel Day-Lewis character.